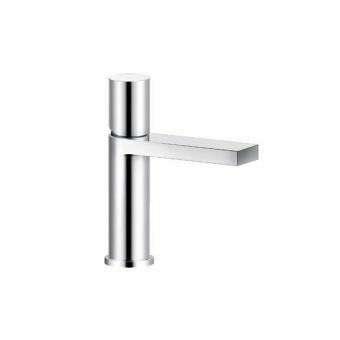 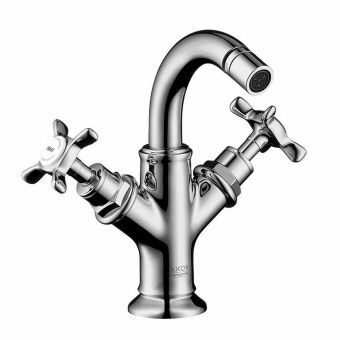 With a pedigree like no other and a design team that can create brassware with the highest engineering perfection, AXOR’s attention to detail is second to none. 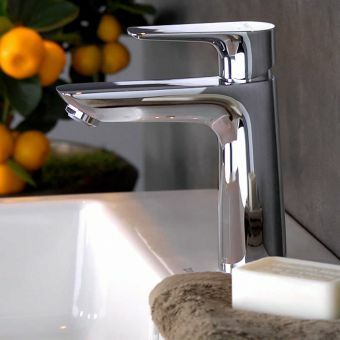 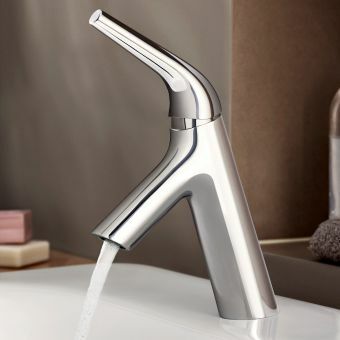 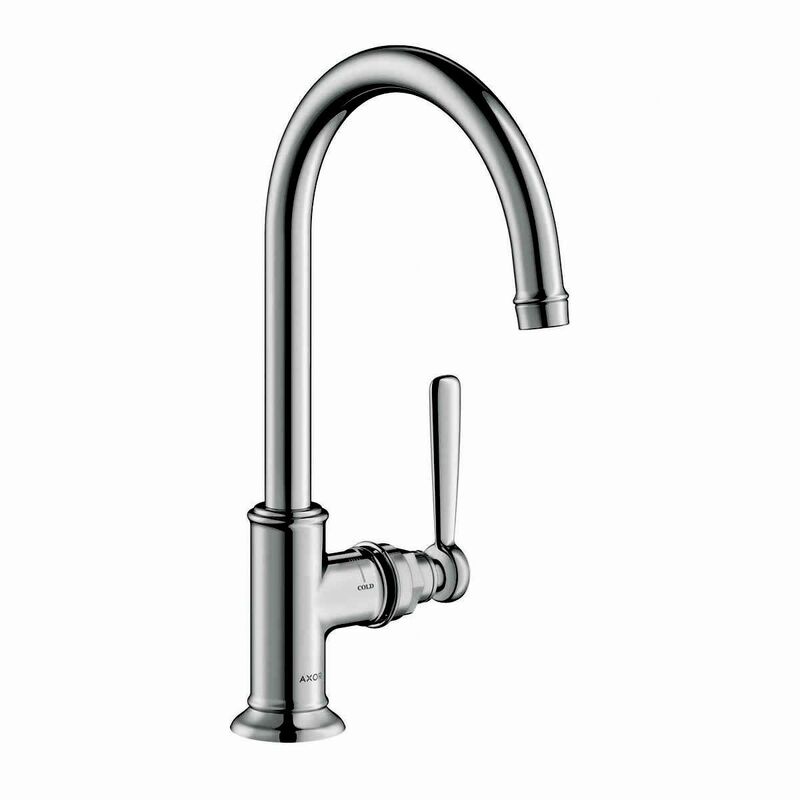 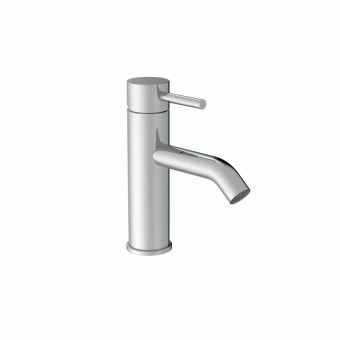 With a gently curving spout that mimics mixers from the kitchen, a height of 323mm and a reach of 175mm makes sure it can reach all parts of the basin. 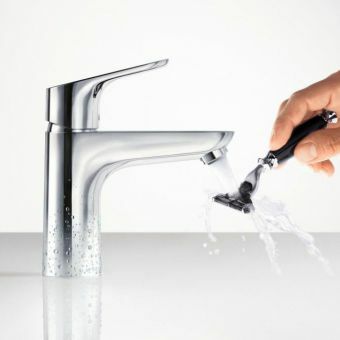 The side-mounted lever control gives you a good grip to select the correct water flow and temperature and by utilising AXOR's ComfortZone feature, there will be plenty of space underneath the aerated nozzle to wash your hands. 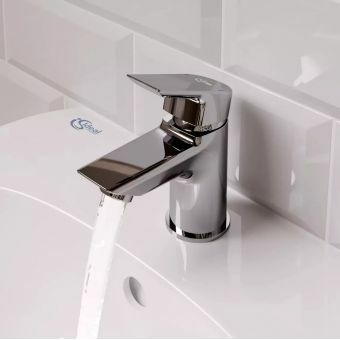 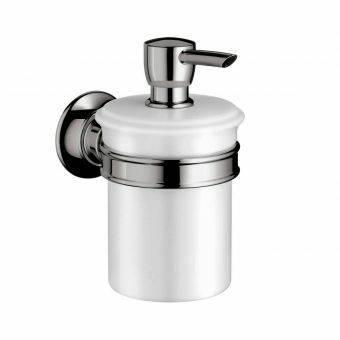 Should you need a pop-up waste, a small lever at the back of the main body of the tap lifts gently upwards activating the basin waste and letting the water out. 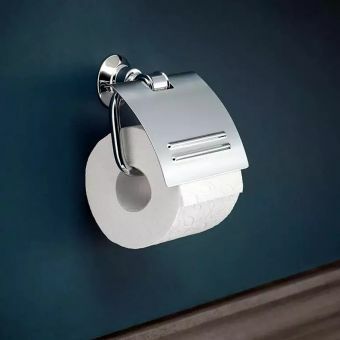 If your requirements are different, a non-waste version is available. 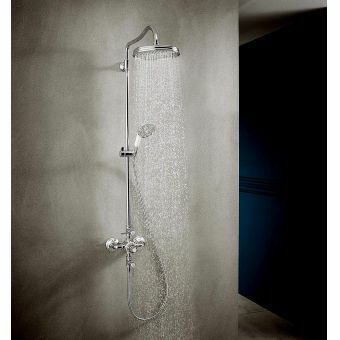 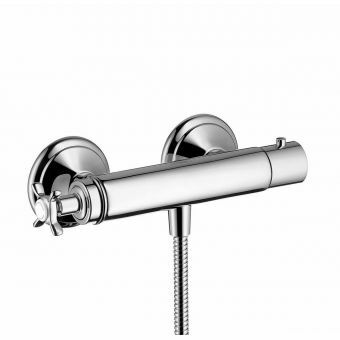 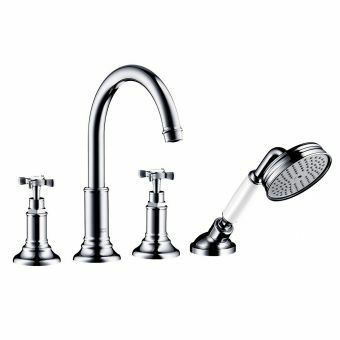 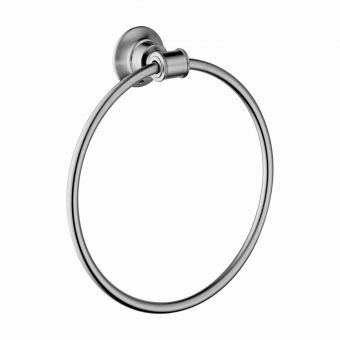 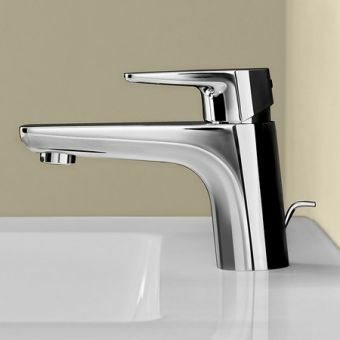 The standard finishes of chrome and brushed nickel care readily available but there may be a slightly longer lead time if you want one of the 15 Special Finishes.